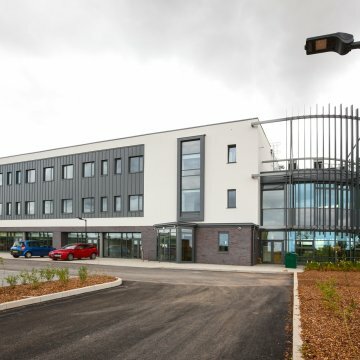 Jordan Manufacturing are pleased to confirm that they have secured office space within the Somerset Energy Innovation Centre (SEIC) in Bridgwater, Somerset. The SEIC is a key hub for businesses seeking to collaborate and exploit opportunities in the low carbon and nuclear energy sectors with a particular focus on Nuclear New Build activities at Hinkley Point ‘C’. This should enable Jordan Manufacturing to identify live opportunities and build relationships such that we can fully exploit our prime location here in the South West.